I Love both quilts, just makes you want to snuggle. The quilting is beautiful. The Girls in their Happy Go Lucky dresses are adorable, those dresses turned out really cute! 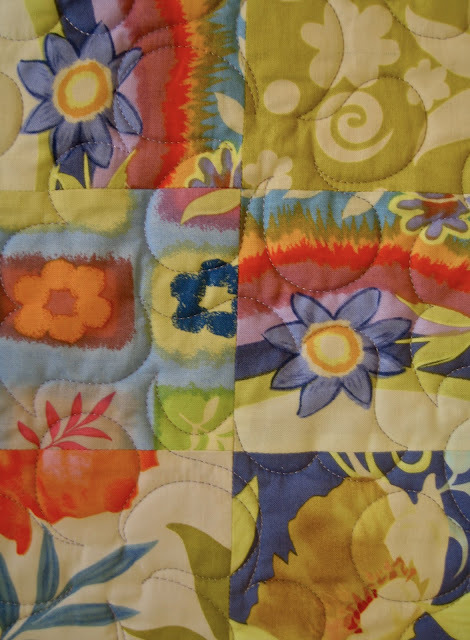 Facebook (8) | Quilts and Pears and things!